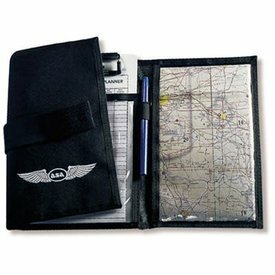 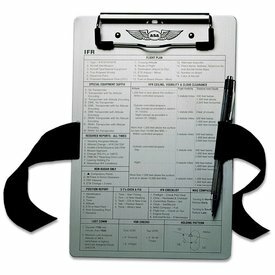 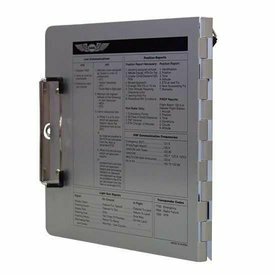 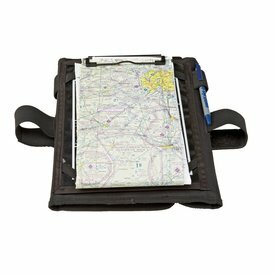 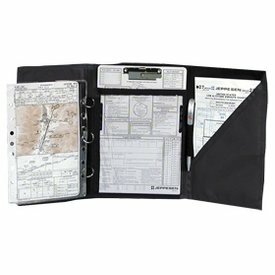 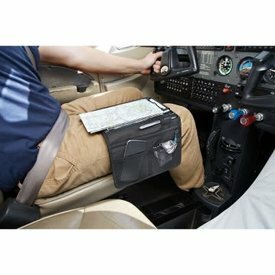 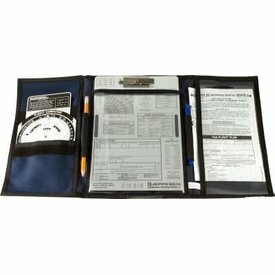 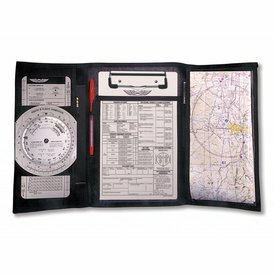 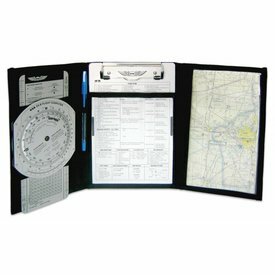 This compact kneeboard has room for the essentials, but won't take up much space in the cockpit or flight bag. 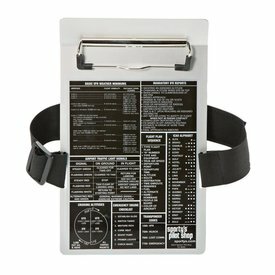 Plus, elastic straps are attached at the corners and are perfectly spaced for holding an iPad mini. 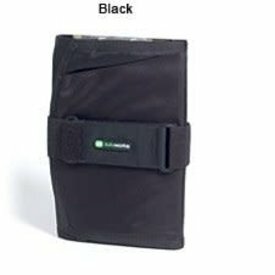 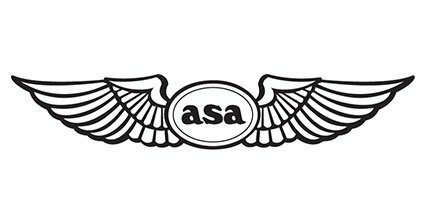 The wide elastic strap, contoured bottom with non-slip foam strips, and rounded corners allow for comfortable use. 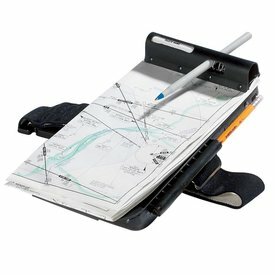 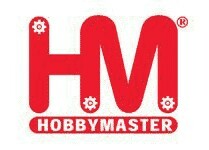 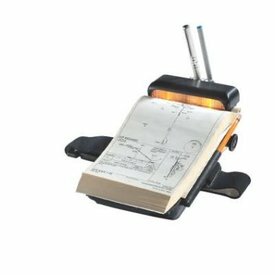 the top clip opens wide enough to hold all but the thickest NACO approach plate books.